Even after fifty years of independence, Lesotho is still classified as a least developed country (currently ranked 130 out of 140 countries in the 2018 edition of global competitiveness report published by World Economic Forum) due to the challenges it is facing, inter alia, the following; extreme poverty, high rates of unemployment, poor health facilities, poor infrastructure, pervasive skills deficit, apparent lack of entrepreneurial culture and weak institutions. Even though young people constitute a large and rapidly growing proportion of the population, they are the most marginalized group when it comes to the country’s economic, political and social development issues hence there is a need to invest in grooming a smart generation of young leaders who will effectively contribute to the economic, social and political development of Lesotho by bringing creative and innovative solutions to problems facing Lesotho today. 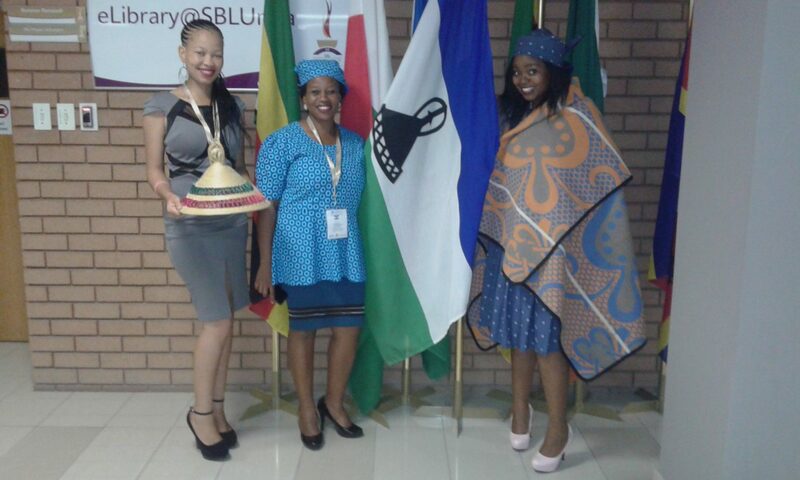 Funded by the US Embassy Maseru through Alumni grants, Youth leadership program (Y.L.P.) is a project initiated by Young African Leaders Initiative (YALI) Alumni; Mamarabe Sello working hand in hand with Teboho Seboka, Relebohile Molotsi and Limpho Phokojoe. The project will promote professional skills and leadership development amongst youth so as to encourage innovation and entrepreneurship as well as create networking and mentorship opportunities. The project targets youth clubs/ organizations in the central and south region of Lesotho in the following districts; Maseru, Mafeteng, Mohale’s Hoek and Quthing. 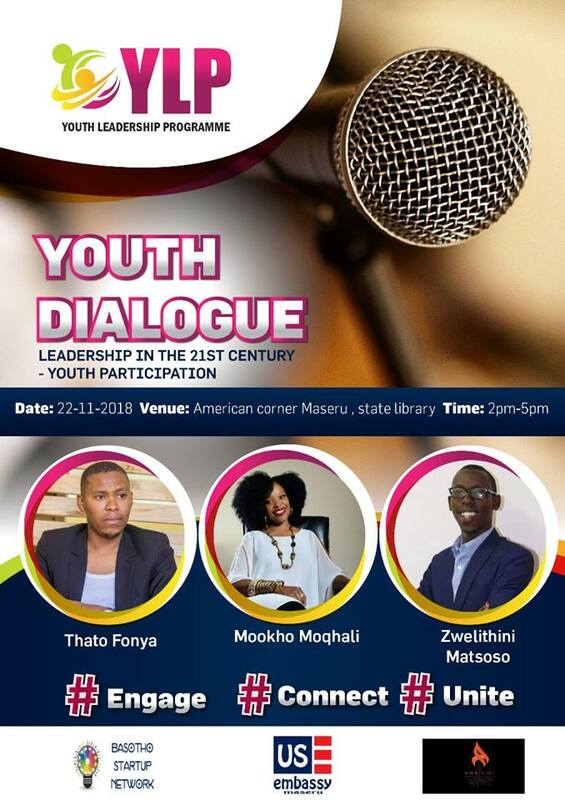 In each district, a two days training will be hosted to empower youth organizations with leadership, entrepreneurship and innovation as well as asset-based thinking that will be facilitated by Maletlotlo Nyenye of Mohloli oa Tsebo. This training will help strengthen youth organizations, encourage youth participation in the country’s development issues while also inspiring the spirit of entrepreneurship, innovation, civic engagement, active citizenship and creating a platform for networking. 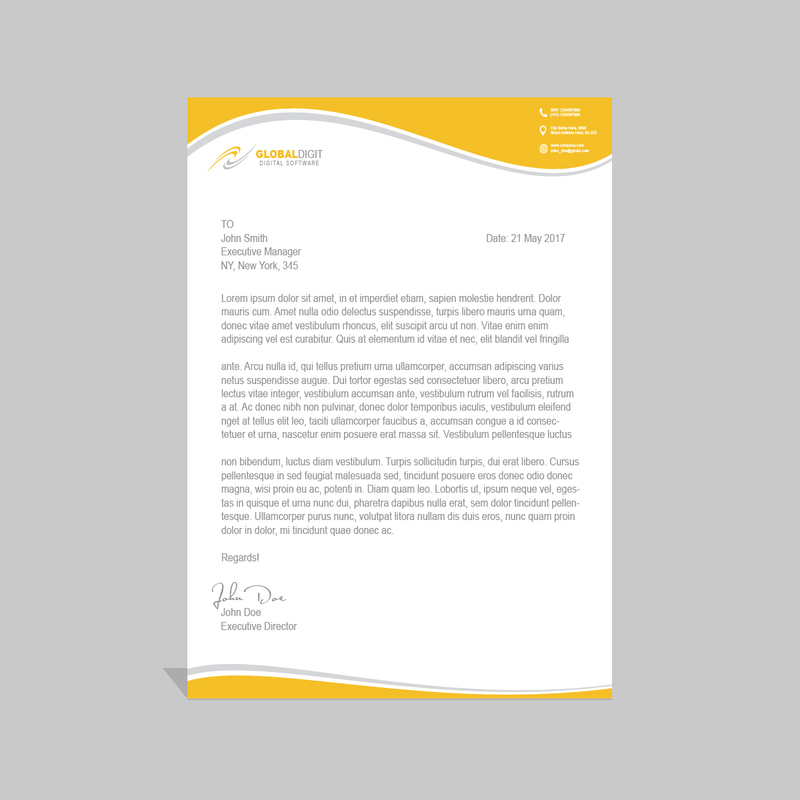 The intention of bringing youth organizations from the same district together is to encourage partnerships and collaborations in organizations that work to address same or similar issues so as to form a united stand and one strong voice that will be heard as it is difficult to be heard when organizations work in silos. Working together is still a major problem amongst youth in Lesotho yet collaboration is considered to be an effective way of creating a strong voice that can be heard hence resulting in strong organizations. Youth are potential resources for development and if they are empowered, economic growth will be inevitable. The project will kick start with a series of events including a public dialogue that will be held at American Corner on the 22rd November 2018 while registration of interested youth leaders are open from 01st November to the 25th. Trainings will be held in Maseru on the 30 November – 01 December, 07 – 08 December in Mafeteng, 10 – 11 December in Mohale’s Hoek and 12 – 13 December in Quthing. Venues are yet to be confirmed.